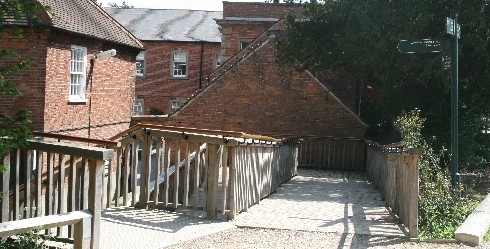 This project involved external refurbishment works to the park. These included a new drainage system, resurfacing of the two car parks and the main entrance. Robert Woodhead also demolished the jetty, built new pathways with lighting, added additional signage, and created disabled access. The park has complex conservation requirements and it needed to remain open throughout the project with all the work needing to meet the client’s requirements. Woodhead sourced materials that best matched the client’s needs whilst working closely with Woodhead’s supply chain to ensure that the project ran smoothly. Woodhead overcame the challenge of demolishing the jetty by adding hardwood timber platforms on top of the stumps. This has now become a great place for tourists at the park as they stop to feed the ducks. Finishes passed by English Heritage on the back of constant communication between Woodhead’s and Rufford Parks team. Requirements met for quality, cost and time.